Do you have the strength it takes to ring the bell? 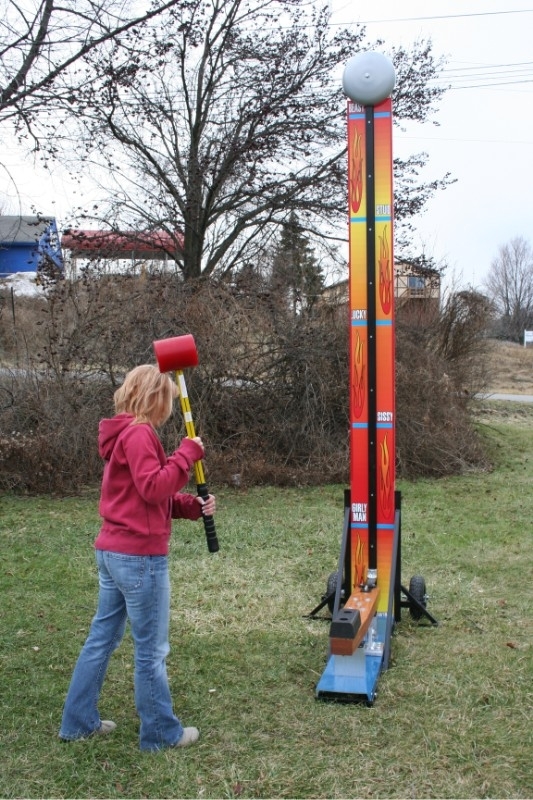 A classic carnival attraction that has been used to test human strength for years and years! This old-fashioned “ring-the-bell” carnival midway game is a huge hit at company picnics, block parties, fun fairs and festivals.